We were invited up to a G and T session at Allerton High on Thursday 22nd September along with two other schools. 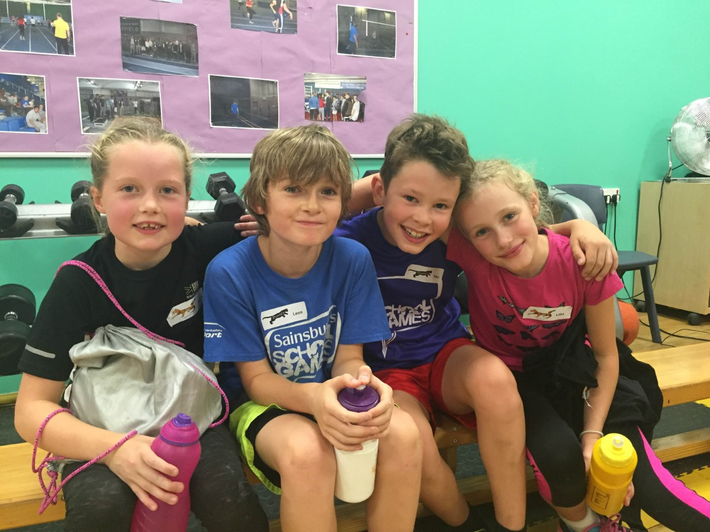 We were involved in a number of exciting events such as basketball, table tennis and attempting to get to the top of the climbing wall. We finished the afternoon by trying to beat times on different equipment in the gym.